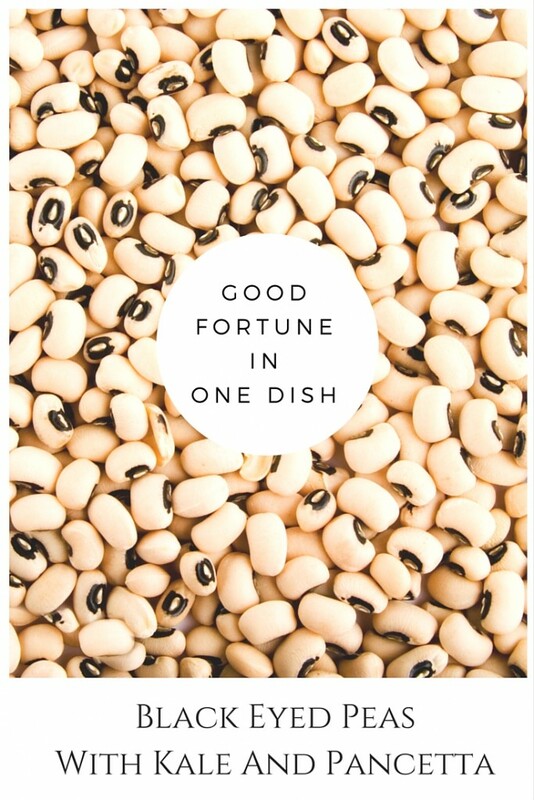 Good Fortune All Wrapped Up In One Dish! If you live in the south then you know that your supper on New Years Day should have a couple of essential components. 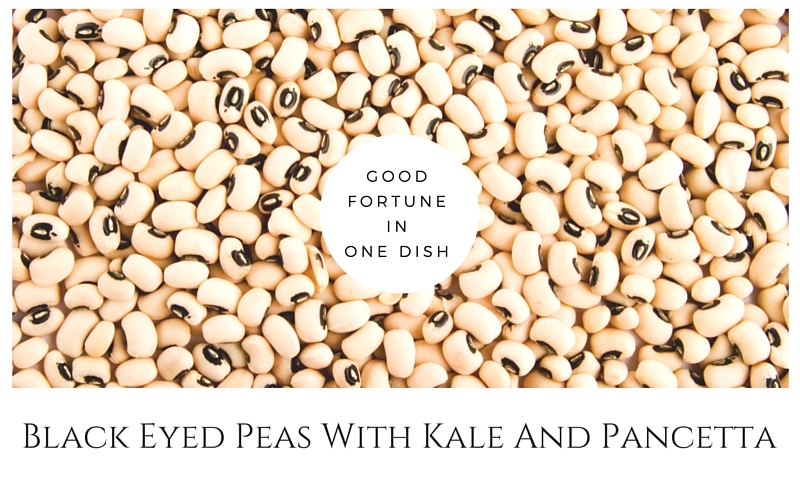 Namely, black eyed peas and greens. This is supposed to ensure a prosperous new year. Well have I got the recipe for you! This is one of my favorite GatheredTable recipes and it is a great addition to your New Years Day supper! And if one of your new years resolutions is to get organized and eat healthy then check out GatheredTable they are a great meal planning service! Chop onion, pancetta, tomatoes and kale. Prepare black eyed peas according to package instructions. Heat oil in pan. 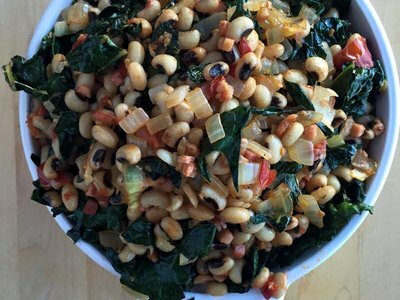 When hot, saute onions, pancetta, tomatoes, kale and cooked black eyed peas until onions are tender. Season with salt and pepper and dried herbs.